The Sierra Club is the oldest and strongest environmental organization in the US. November 2014 episodes of Green Time TV take a close look at Sierra Club activities in the St. Louis area, including its work supporting wind power, encouraging energy efficiency, opposing coal ash, repairing big rivers and celebrating the Wilderness Act. The first November Green Time show features Cari Van Amburg, from Cleanline, and Dave Desmond of IBEW Local 2 discussing a proposal to reduce air pollution and confront climate change with John Hickey. Is it really possible to deliver clean, affordable electricity from Kansas windfarms to Missouri? 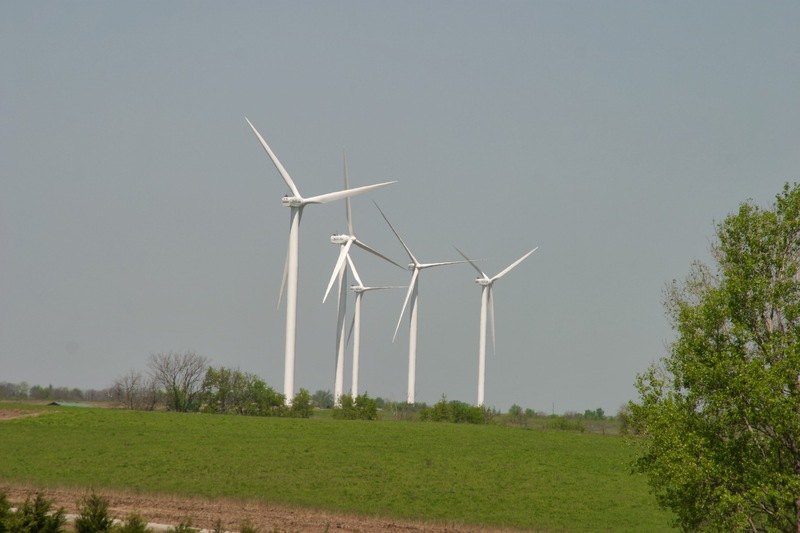 They explore the claim by the American Wind Energy Association that there could be more than 1,000 jobs in Missouri depending on wind power. 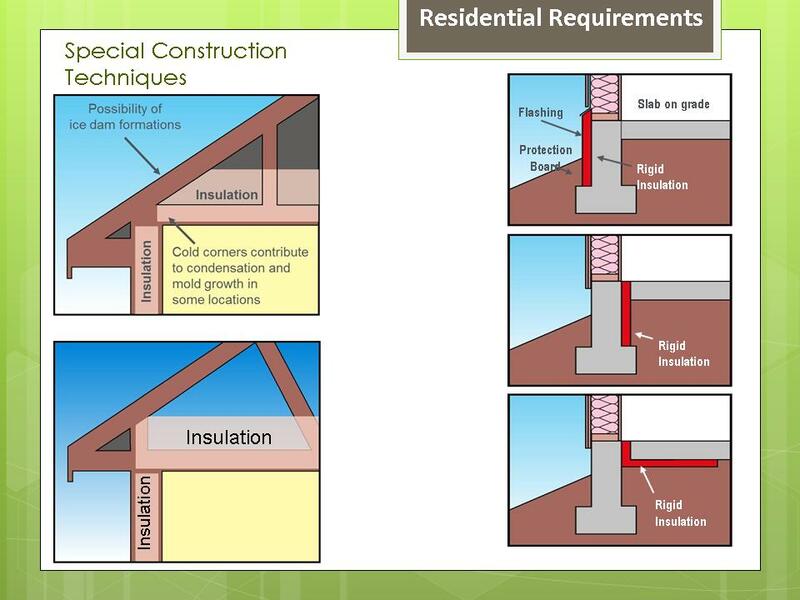 Why does it make sense to incorporate energy efficiency when a structure is built, instead of later? How difficult is it for builders to adapt to modern energy efficiency standards? During the second November show, Caryl Kinsey Fox, from the American Institute of Architects, and Richard Reilly, from the Missouri Botanical Garden, discuss local building codes with Don Fitz. The third November asks if it is fair to call coal ash “dangerous.” What does it mean for those who drink well water? Patricia Schuba (Labadie Environmental Organization) and Gary Kappler (Sierra Club) discuss groundwater monitoring in Missouri and Illinois with John Hickey. They cover coal ash dumps in Crystal City MO and North Carolina, problems with the Rush Island plant, and ask if Ameren is doing what it should. The fourth Green Time episode in November ponders problems facing the Missouri River. How could we benefit from its being restored? Caroline Pufalt and Tom Ball of the Sierra Club explore advantages of habitats along the river with Don Fitz. What should the federal government be doing to protect the river? Are there alternatives to constructing levees to cope with flooding? The final November Green Time episode honors the 50th Anniversary of the Wilderness Act. Don Fitz asks Toni Armstrong and Richard Spener of the Sierra Club why this law is important for protecting our country’s environment. What qualifies an area as wilderness? Is hunting and fishing allowed? The guests tell us about some of their favorite wilderness areas in Missouri and what viewers can do to find out about them and visit them.